In total, Malaysia has 62 airports (38 in East Malaysia and 24 in Peninsular Malaysia). Among them, 38 airports have scheduled passenger service on commercial airlines . Other than that, Malaysia has 8 international airports. source wikitravel Most international flights land at Kuala Lumpur International Airport (KLIA) (IATA: KUL). 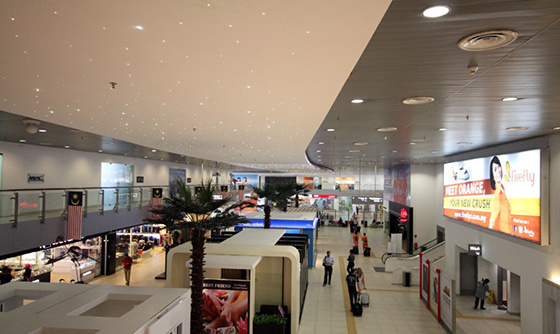 Most low-cost carriers such as AirAsia use klia2, a new terminal about 2km from the main terminal. 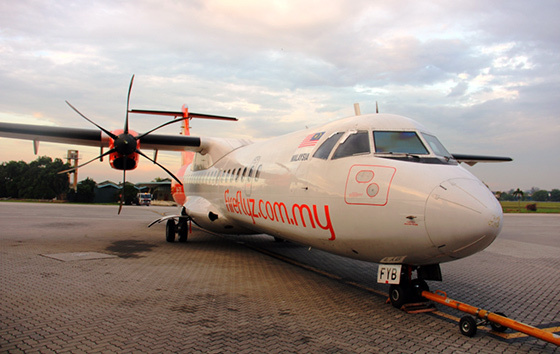 KLIA’s predecessor, the Sultan Abdul Aziz Shah Airport (IATA: SZB) in Subang near Kuala Lumpur handles chartered and turboprop aircraft for regional operators Firefly and Berjaya , ☎ +60 3 7846 8228 (ticketing only);, ☎ +60 3 2145 2828. 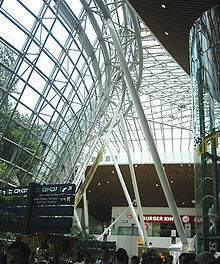 KLIA) (IATA: KUL, ICAO: WMKK) is Malaysia’s main international airport and one of the major airports of South East Asia. Built at a cost of US$3.5 billion in Sepang district of Selangor, it is located approximately 45 kilometres (28 mi) from Kuala Lumpur city centre and serves the Greater Klang Valley conurbation. The airport has the capacity to handle 70 million passengers and 1.2 million tonnes of cargo a year. As of 2013, the airport handled 47,498,157 passengers and was Asia’s fastest growing airport recording a 19.1% growth year-on-year. It was ranked the 11th busiest airport in the world by international passenger traffic, and is the 10th busiest international airport in Asia. It was ranked the 28th busiest airport by cargo traffic in 2013. The Passenger Terminal Complex (PTC) was built with an emphasis on allowing natural light into the building. Thus, there is a huge expanse of glass throughout the building, and the spectacular roof has cut-outs for natural light to filter in. The PTC comprises three buildings – the Main Terminal Building, the Satellite Building and the Contact Pier. Besides the 80-room hotel at the Satellite Building, there is a 450-room 5-star Pan Pacific KLIA hotel a 10-minute (indoor) walk away. Shopping spots are available in an area encompassing 85,000 square metres. 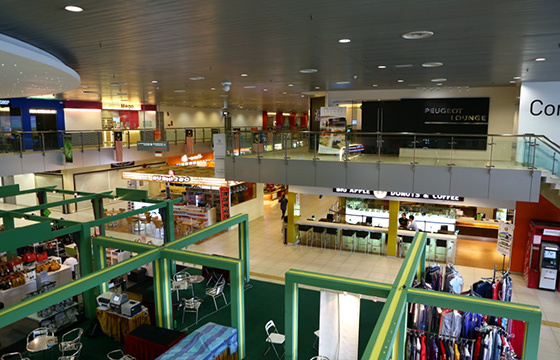 Currently, the retail space at the Kuala Lumpur International Airport stands at 67,000 square metres (720,000 sq ft). As there are international flights operating out from the airport, therefore terminals of the airport are equipped with immigration processing facilities and security scanning for all passengers including domestic passengers. 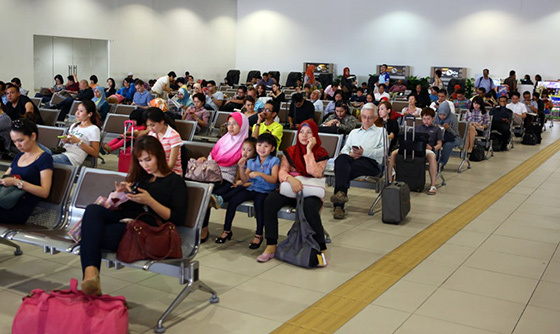 The Satellite terminal handles most of the international flights, while the main terminal building’s contact pier handles domestic traffic, regional international flights and international flights routed to other hubs within Malaysia. Malaysia Airlinesoperate from both terminals, where main terminal building’s contact pier is their preferred terminal for domestic flights. 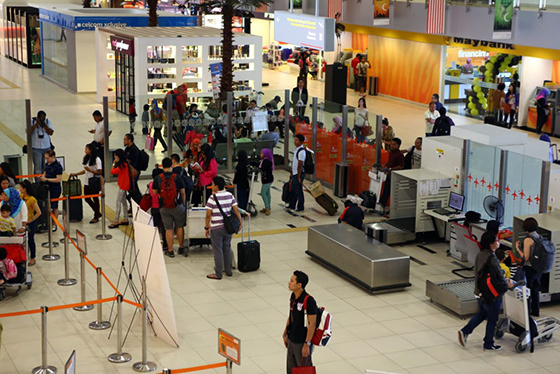 Conversely, low cost carriers such as Tigerair, Cebu Pacific and AirAsia group of airlines operate domestic and international flights out of Klia2, the low-cost carrier terminal at KLIA. The contact pier is the rectangular-shaped terminal that is connected to the KLIA Main Terminal Building (MTB). It serves as the domestic terminal for Malaysia Airlines. Some international flights are handled there as well. 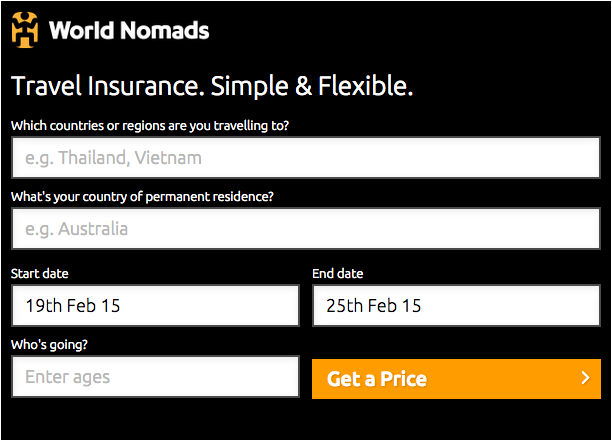 Previously it used to cater to low-cost carriers’ passengers. At the north side of the pier, it can only accommodate narrow-bodied aircraft. In contrast, the south side of the contact pier can accommodate Boeing 737 and Boeing 747 or similar sized aircraft. The gates in Main Terminal Building’s contact pier has alphabet prefix of A and B for domestic flights, which is accessible from domestic departures on Level 3 where passengers descend after security check, and G and H for international flights. Basically Gates G & H are sharing the same boarding lounge as Gates A & B, where after boarding and secondary security check (before boarding aircraft) passengers descend into the same boarding lounge with the doors for “A & B” on level 3 sealed off for international flights. For domestic flights, the stairs to access “G & H” are sealed off instead. The 176,000 square metres (1,890,000 sq ft) satellite building accommodates international flights departing and arriving at KLIA. Passengers have to travel to the satellite building via the Aerotrain. There is a wide array of duty-free shops and prestige brand boutiques in the satellite building. This includes international brands such as Burberry, Harrods, Montblanc, Salvatore Ferragamo and recently, Mango has opened its first boutique at an airport in the Asian region. Among all international labels available within the terminal, some boutiques such as Harrods are only available in the airport. A number of restaurants and international airlines’ lounges are available as well as an Airside Transit Hotel. Within the terminal, wireless internet (Wifi) is provided free of charge. The terminal also has prayer rooms, showers and massage service. Various lounge areas are provided, some including children’s play areas and movie lounge, broadcasting movie and sport channels. The terminal also features a natural rainforest in the middle of the terminal, exhibiting the Malaysian forests. klia2 is the low-cost carrier terminal at the Kuala Lumpur International Airport (KLIA), Malaysia. The terminal is located 2 kilometres away from KLIA’s Main Terminal Building (MTB). klia2 is built to cater for the explosive growth in low cost travel in the region and has replaced the former Low-Cost Carrier Terminal (LCCT). klia2 started operations on 2 May 2014 and all flight operations at LCCT were moved to klia2 by 9 May 2014. 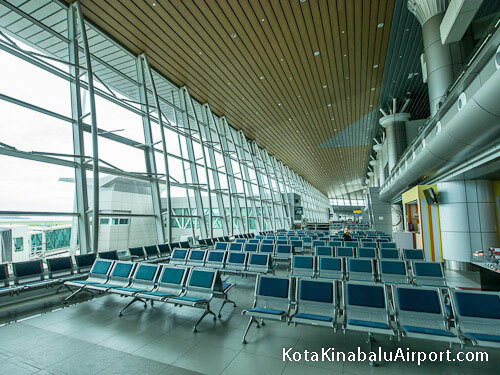 Built at a cost of approximately RM4 billion (US$1.3 billion), klia2 is the world’s largest purpose-built terminal dedicated to low-cost carriers and it is designed to cater for 45 million passengers a year with future capacity expansion capability. The terminal is served by a dedicated 4 km runway (KLIA’s Runway 3) and a 141.3m air-traffic control (ATC) tower, making it the world’s tallest ATC tower. The terminal has a built-up area of 257,000 sqm with 60 departure gates, 8 remote stands, 80 aerobridges, plus a retail space of 35,000 sqm to accommodate a total of 220 retail outlets. The main terminal building of klia2 is connected with its satellite piers with a skybridge, making it the first airport in Asia with such facility. klia2 is certified with Leadership in Energy & Environmental Design (LEED). 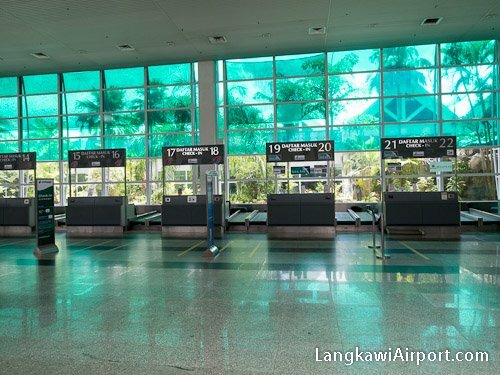 Check-in counters are divided into 8 rows located in 4 islands, each row identified by the letters S – Z. Boarding gates are located in 5 piers, indicated by the letters J and K for domestic flights, and L, P andQ for international flights. Piers J, K and L are connected directly to the main terminal building, while Piers P and Q are accessible via the skybridge. Piers K and L are physically the same pier and share the same gates, but with waiting lounges on different levels (Level 1A for K and Level 2 for L). For international flights, the access door from Pier K is sealed off, while for domestic flights, the access door from Pier L is sealed off instead. Gateway@klia2 is an integrated complex that is connected to the main klia2 terminal building. It has a 350,000 square feet of net lettable space spanning over 4 levels, offering a fresh airport-within-a-mall concept. The transport hub at Gateway@klia2 links klia2 to the Express Rail Link (ERL) (also known as KLIA Ekspres), with allotted pick-up and drop-off areas for coaches, taxis, rented vehicles and private transportation. 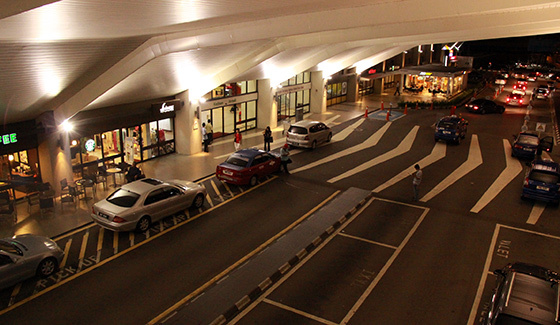 Gateway@klia2 hosts a 8-storey car park that directly adjoins klia2. There are 6,000 covered parking lots at Blocks A and B and another 5,500 lots at car park D. Shuttle buses are available to take the public from the car park D to the terminal. The car park is fully gated with 24-hour security personnel on duty. The parking rate for the covered parking facility at KLIA2 is RM4 per hour for the first 3 hours, and up to a maximum daily rate of RM46. The first capsule transit hotel in Asia named as the Container Hotel will also be opening. Gateway@KLIA2 is managed by WCT Holdings Berhad. 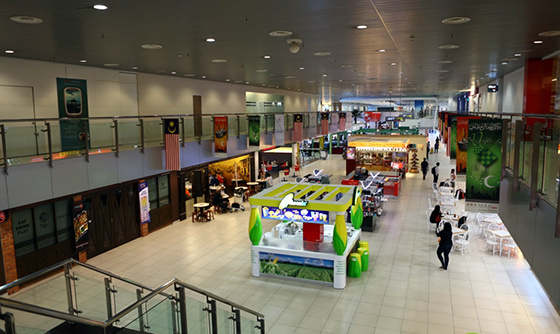 KL City Air Terminal, sometimes known as Kuala Lumpur City Air Terminal or KL CAT located at KL Sentral is a virtual extension of KL International Airport where city check-in services are provided. KL City Air Terminal is recognised by International Air Transport Association which carries IATA designation XKL. Currently there are only 5 airlines providing city check-in services, they are Cathay Pacific, Emirates Airline, Etihad Airways, Malaysia Airlines and Royal Brunei Airlines. However, the situation is due to be changed as 10 SITA’s AirportConnect CUTE (Common Use Terminal Equipment) were installed on 10 check-in desks in KL CAT that enables all airlines to offer city check-in service for their passengers. 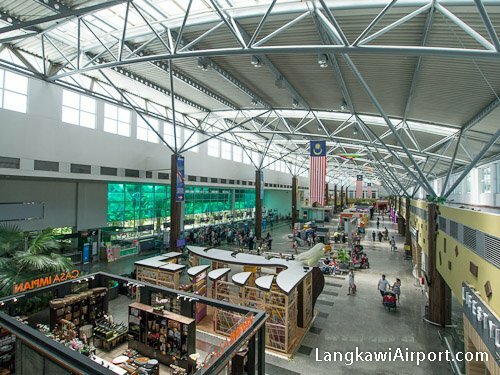 The 36,000 square metres (390,000 sq ft) Low cost carrier terminal (LCCT) was opened at Kuala Lumpur International Airport on 23 March 2006 to cater for the growing number of users of low cost airlines, especially the passengers of Malaysia’s “no-frills” airline, AirAsia. The terminal was designed and built in accordance to the low cost carrier business model, with limited terminal amenities. As requested by the low cost airline, the terminal does not provideaerobridges. Nor there were transfer facilities, rail connections, and other facilities provided in a full-fledged terminal. Rail:KLIA Ekspres (tel: +603 2267 8000; http://www.KLIAekspres.com) is the direct non-stop express rail service between the airport and KL City Air Terminal (KLCAT) at Kuala Lumpur’s Central Station (journey time: 25 minutes; fare: RM35). KLIA Transit is another high-speed commuter train between the airport and KLCAT, but these trains stops at several intermediate stations along the route (journey time: 35 minutes; fare: RM35). Bus:Express buses from the airport to KL Sentral station are available (fare: RM10), while local buses are also available to Nilai (fare: RM2.50) and Banting (fare: RM3.20). The express to KL Sentral leaves from the bus station on the ground floor of Block C, in the short-term car park. Taxi:Taxis are available from outside the arrivals area. Passengers should buy a coupon at the taxi counters in the arrivals area, and are advised not to use taxis offered by illegal operators. There are banks, bureaux de change and ATMs dotted throughout the two main terminal buildings. Wi-Fi internet is available throughout the airport, free of charge. In addition, there are internet kiosks in several locations. Public telephones can be found in both terminals. A post office is located in the departures area of the Main Terminal. There is a good selection of places to eat at Kuala Lumpur International Airport. In particular, the Satellite Building boasts a large choice, with cafés and restaurants spread between its various concourses. Visitors here can choose from a range of shops, including gift retailers, bookshops, fashion boutiques and electronics shops. Duty-free shopping is available in the Satellite Building. Luggage lockers and trolleys are available for hire. For issues concerning lost property (tel: +603 8776 4312), travellers should contact the nearest information counter for further assistance. A baggage wrapping service also operates in the departures hall of the main building. Other facilities available at Kuala Lumpur International Airport include nurseries, baby changing facilities and a play area for children. A 24-hour clinic is on hand to deal with medical enquiries, while pharmacies can assist with minor medical issues. There is a quiet/prayer room in the departures area of the Main Terminal, while Muslim prayer rooms can be found in both main terminals. Additionally, a fitness centre with showers, sauna and spa can be found in the on-site Sama Sama Express Hotel (tel: +603 8787 4848; http://www.samasamahotels.com) in the Satellite Building. The Plaza Premium Lounge (tel: +603 8787 2323; http://www.plaza-ppl.com) is equipped with telephone, fax, internet and videoconferencing facilities, as well as postal and secretarial services – other lounges have more basic facilities. Additionally, the on-site Sama Sama Express Hotel (tel: +603 8787 4848;www.samasamahotels.com) has a business centre offering fax, photocopying, internet access, workstation hire and secretarial services. Away from the terminals, the 5-star Sama Sama Hotel (tel: (03) 8787 3333;www.samasamahotels.com) houses a wide range of meeting and events facilities. Facilities for the disabled at Kuala Lumpur International Airport include ramps, lifts, wheelchair-accessible toilets and adapted telephones. Reserved car parking spaces are available on level 2 in the covered short-term car park. Any passengers who may require additional assistance are advised to contact their airline before travelling. There are extensive parking facilities at the airport. Blocks A, B, C and D of the covered short-term car parks are situated near the terminal; there is also an uncovered car park that is connected to the Main Terminal and the Sama Sama Hotel by a courtesy shuttle service. Car hire operators: Avis, Kasina Baru, Hertz, Pantas, Mayflower, Orix and Insas are represented at the airport, with desks in the arrivals area. There are a number of hotels in and around the airport grounds, with a wider choice a little further away in the city centre. 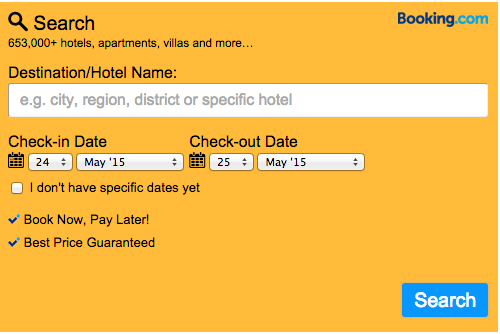 Hotel reservation desks in the arrivals area can assist with bookings. Subang Airport (also known as Sultan Abdul Aziz Shah Airport or SkyPark Subang) is an airport located in Subang Jaya, the biggest city in Malaysia. 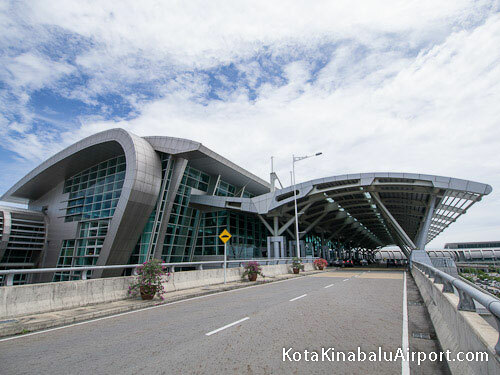 Due to its close proximity to Kuala Lumpur, the airport is often used by locals and tourists as an alternative to the international airport KLIA. Instead of spending almost an hour to get from Kuala Lumpur city center (KLCC) to KLIA, travelers only spend around 25 minutes to get to Subang Airport. Flying from Subang means you use one of the passenger airlines that operate from this airport. Subang Airport used to be Kuala Lumpur’s main airport, before KLIA was opened. One of the airlines that has its hub at Subang Airport is Firefly. This airline is wholly-owned byMalaysia Airlines. 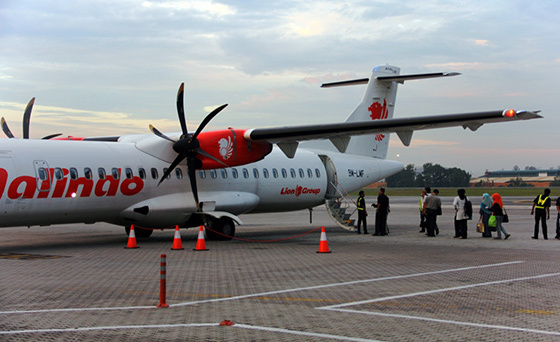 It flies daily to numerous destinations within Malaysia and also to a few international destinations (including the very popular KL – Singapore route). Firefly also has flights that depart from KLIA, so make sure you check your flight details up front so you know where to be expected for check-in. There are a few private aviation companies that operate in Malaysia. Vistajet is one of the world’s fastest growing private aviation companies; it has a small Bombardier fleet at Subang SkyPark. Only the rich and famous are able to travel in style as it is very expensive to fly with Vistajet, though it is becoming increasingly popular among business travelers. On the plus side; there is no more waiting in lines and there is a special Vistajet lounge where passengers can have themselves pampered in luxury. Hiring a private jet eliminates the need for huge investments to buy a private aircraft and paying the fees for keeping the plane in a hangar. Besides that it saves on fuel costs and pilot costs to fly the plane. VistaJet aims to grab the Asian market from its base at Subang SkyPark. Rates for Vistajet flights vary from $5,000 to $7,400 (RM17,616 to RM26,072) per hour depending on aircraft type; these hourly rates exclude overnight services, ground handling, landing permits, and navigation. Getting to Subang Airport is easy. Just take a taxi, on you’ll be there within 30 minutes. Another option is the public bus, though public busses are only an option if you know your way around the Kuala Lumpur bus network. There is a direct RapidKL bus route between KL Sentral and Subang Airport. If you travel to Subang by LRT train (Rapid KL or KTM Komuter) then you can take a bus from either Kelana Jaya station or Subang Jaya KTM station. 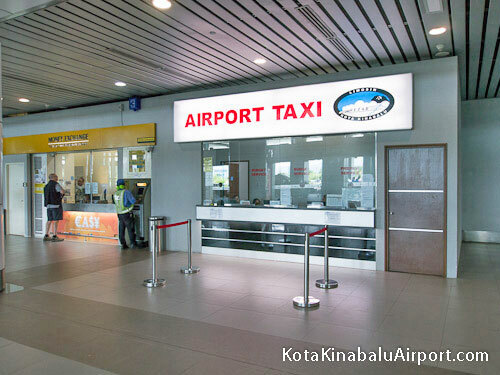 If you are staying in Kuala Lumpur city center, then every taxi is able and willing to take you to Subang Airport. Prices will not be more than RM20 to get there; if the driver doesn’t want to use his meter then you pay around RM25. There are plans to connect Subang Airport directly to the RapidKL and KTM Komuter lines, so people can travel directly to the airport by LRT. 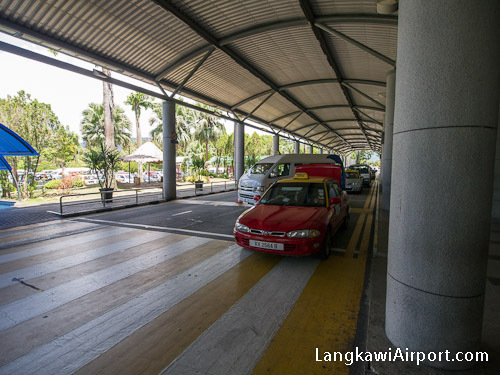 The easiest way to travel between Subang Airport and Kuala Lumpur International Airport (orLCCT) is by taxi. 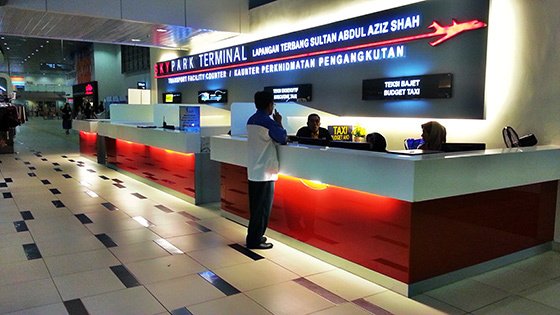 At both airports you can find official taxi counters, where you can buy fixed price tickets. The trip between both airports will take about 50 minutes. 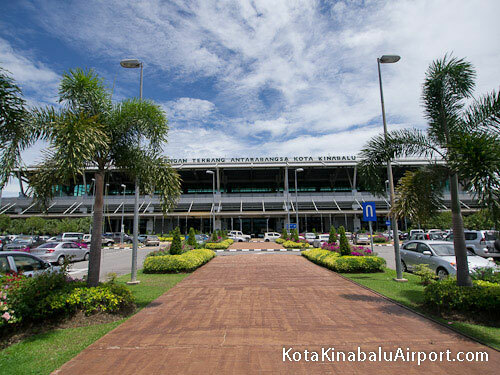 Malaysia’s third busiest airport has the official IATA code of PEN – standing in for Penang International Airport. Located a mere 9.9 miles/ 16 km south of George Town, the airport serves a large region and provides extensive links with major cities across South East Asia and beyond. George Town is Penang region’s capital city. 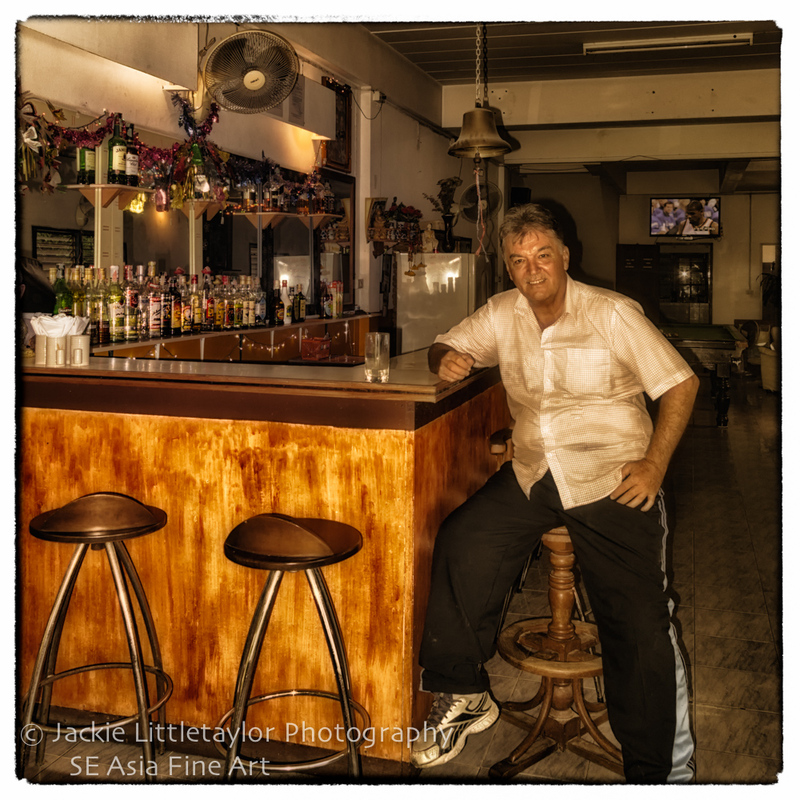 Penang has not lost in popularity with tourists, who over the years have come to adore the “Pearl of the Orient” and many return as often as they can. Malaysian people are friendly and charming and Penang, with its wonderful stalls selling delicious street food, its beautiful architecture and fascinating culture is attracting a large number of tourists every year. In 2009 some 3.3 million visitors used Penang International Airport and in 2010 this had already increased to nearly 4.2 million passengers. Lapangan Terbang Antarabangsa Penang, 11900 Bayan Lepas, Pulau Pinang, Malaysia, tel +60 (0) 4 643 44 11 and fax +60 (0) 4 643 5399. Passengers arriving at Penang have a choice of public transport available. There are taxis, of course, but there are also 3 bus routes taking visitors into the capital city. 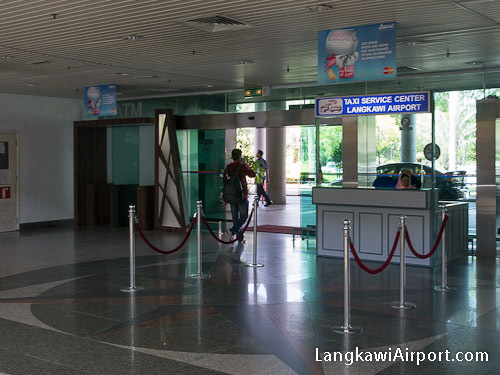 The Rapid Penang service has its own bus counter on the ground floor level of the arrivals hall and a ticket for bus line U401 costs around 2 – 3 Ringgit. The bus will stop at a number of halts until it gets to Komtar, from where a 5 to 10 minute walk will take visitors to hotels like the Tune Hotel. Due to the many stops, this service can be a lot slower than the name “Rapid” might suggest! A the taxi counter in the arrivals hall, passengers can ask for assistance. Once the helpful staff know, which hotel a visitor is heading for, they will issue a voucher to the visitor, for which the visitor pays and the tourist then takes the paid voucher to the taxi stand. The taxi driver issues a counterfoil to confirm that the transaction has been concluded, when he/she delivers the passenger safely to their destination. This system is designed to reassure foreign travellers, who might be worried that due to language difficulties they might not negotiate the correct fare. The fare depends on where one stays on Penang Island and there are 7 different zones. Zone 1 costs around 14 Ringgit, Zone 2 will cost around RM22 and Zone 5 to George Town will cost around RM38, if one wishes to be dropped off at the Hotel Berjaya. During 12am and 6am passengers will have to pay a 50% surcharge for taxi services, no matter where they go. Local markets are famous and travellers rave about the variety of fruit and vegetables on offer as well as the amazing fusion of Asian food that one can buy cheaply from street vendors. The Air Transport Association (IATA) code for Penang Airport is PEN. It is also identified as Penang International We have provided the GPS location which are as follows 5.30000, 100.26667 to help either your arrival directions to or perhaps give you directions from the airport to your chosen destination. Please find below a selection of Airlines, Destination and approx flight times from Penang. Here you can see the busiest Airlines that fly from Penang are Malaysia Airline, Airasia and Firefly amongst others. They cover 27 flight routes out the total of 21. The busiest which is Malaysia Airline covers a total of 286 flights per week and goes to 11 destinations. Of all the destinations from Penang International, Malaysia Airline covers 28%. Malaysia Airline airline offers flights to Sultan Abdul Aziz Shah, Kuala Lumpur International, Changi, Langakawi International, Polonia and Suvarnabhumi International among others. Many popular hire car companies are located at the airport and are situated either in the Arrivals lounge or very close by. You will need to present a valid driving licence and credit card if you intend to hire a vehicle. With so much choice of car rental at Penang airport it may be wise to book online before you arrive as there is limited choice of vehicles at certain times of the year. Taxi service is the the only form of public transport from the new Terminal 1. 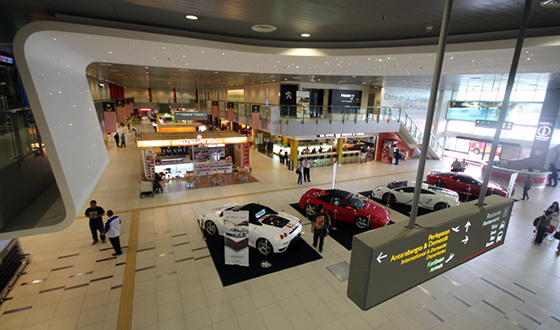 Buy a coupon from the Airport Taxi counter in the middle of Arrivals (Level 1). Proceed to the taxi rank outside and hand your coupon to the taxi driver. 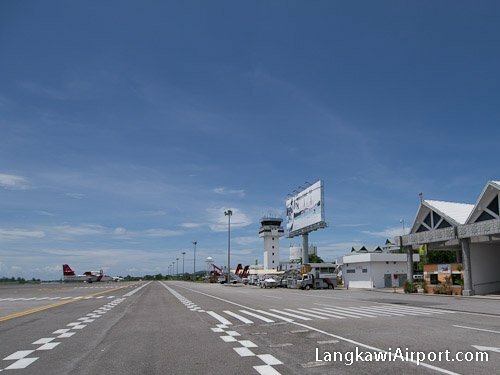 Langkawi International Airport serves the island of Langkawi in the state of Kedah in Malaysia. Senai International Airport has a full-fledged passenger terminal with comprehensive security measures for safe, smooth and comfortable transition to and from the skies. We offer an array of facilities and services that are on par with international airports around the world and in accordance to the International Civil Aviation Organization (ICAO) standards. On ground, our passengers and visitors are treated as our valued guests. Our facilities are constantly being upgraded to ensure travellers have a most unique shop-and-fly experience; spoilt for choices of established food and beverage, lifestyle and retail outlets. Safety and security is another key priority. Our airport is fitted with the highest security measure incorporating superior surveillance and detection equipment as well as the integration of smart cards with some of the world’s most advanced biometric identification systems. This gives us absolute control over security within and around the airport with emphasis on security-sensitive areas. And for travellers on the move for business or leisure, we have put together a seamless and budget-friendly multimodal transportation network, which offers various travel options via road, sea or rail; within and around Johor Bahru; to and from Singapore; and even, to and from Bintan and Batam Island, Indonesia. While travellers contemplate their next appointment, activity or destination, their stay at the airport serves as a welcome respite. There are 5-star hotels in the vicinity and an international standard 36-hole golf course just 5 minutes from the airport. 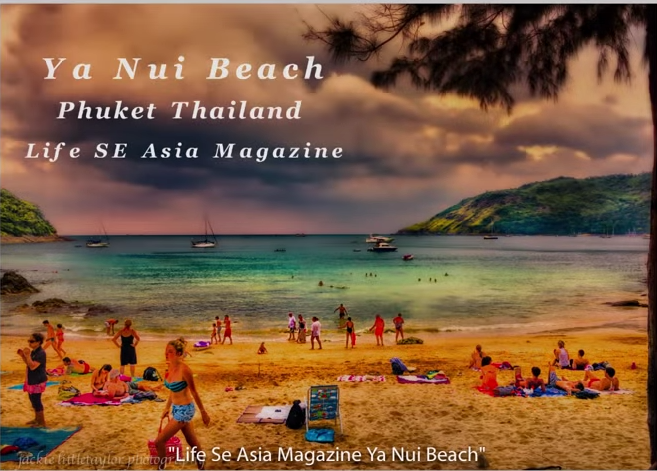 Located a mere 30 minutes away are several world-class resorts, international yachting and marina facilities and ferry terminals to exotic island holiday retreats. Airport Terminal building and Cargo Centre.